For the past decade in a small town in eastern New York, a building once dubbed "the oldest ladder manufacturing facility in America" stood empty. With its high-beamed ceilings, thick wooden columns, proximity to a major interstate and easy access to bike and walking trails, developers thought the Tilley Ladder Warehouse had all the character and ingredients for a potential, green residential community. But the structure, built in the 1890s, was certainly in need of an update. 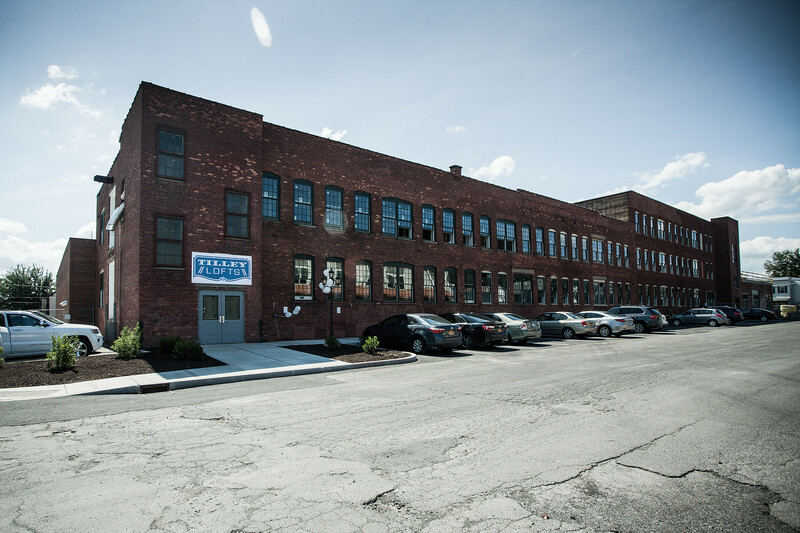 Several entities hopped on board to transform the 80,000-square-foot historic building in Watervliet, New York, into 62 loft-style apartments, including Harris A. Sanders, Architects, P.C. 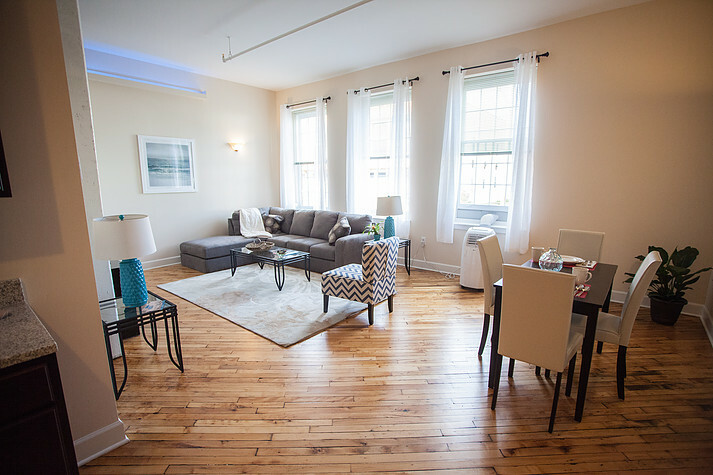 ; Kirchhoff-Consigli Construction; Redburn Development Companies, LLC; and Sustainable Comfort, Inc.
Their efforts paid off—the Tilley Lofts project, certified LEED Platinum last year, earned the 2015 LEED Homes Award for Outstanding Multifamily Project. The project also was rated as an Energy Smart building by the New York State Energy Research and Development Authority and received various incentives and tax credits for energy efficiency and historic preservation. 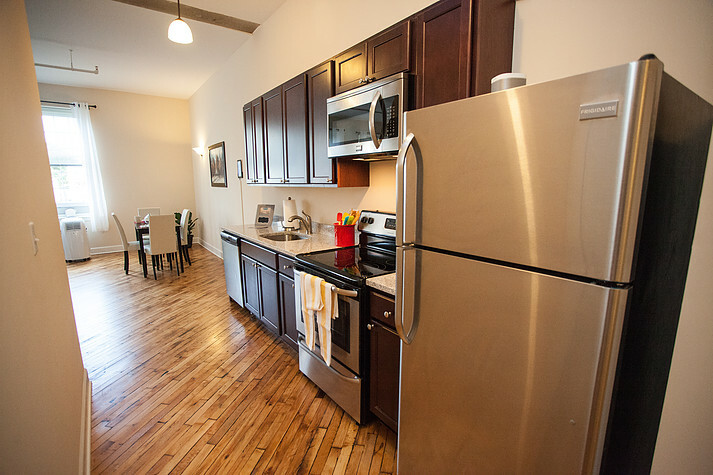 Among the loft’s green perks are ground source heat pumps, combined heat and power (CHP) that generates electricity and hot water, high-performance spray foam insulation, LED and smart lights, smart thermostats and condensing washer/dryers. What does that translate to? Big energy savings, says owner John Blackburn. “We’re actually generating electricity at the same efficiency percentages as a large natural gas-powered generating facility,” Blackburn said.